Washington Electric is a pioneer electric contracting business that was established in the year 2010. Adhering to all state, local, and NEC electric codes, we are a family owned and managed electric contracting business that is authorized to sell Generac Generators. 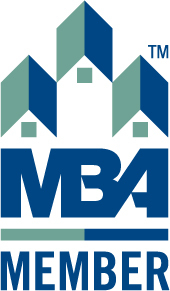 From generator sizing to home generator maintenance, we provide a range of electric services. It is our purpose to provide our customers of University Place with timely services at unbeatable prices. Our services are unique with no match in the industry. 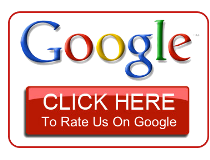 Time after time, you can depend on our quality craftsmanship that is provided by our expert electric contractors that are dedicated in serving you the best. Anyone at home in University Place area is well aware of the trouble that frequent power outages cause. Whether it is day or night, sitting long hours in dark during summer season is most difficult and annoying. Besides power outages also result in certain loss. To avoid such possible losses it is a must that you install a home generator. There are different kinds of home generators available in the market. Stand by and portable generators. While stand by generators are installed at one place, the portable generators can be moved from one place to another where power supply is needed. Be it any kind of generator – home, electric and power generator, Washington Electric is there to help! Why Choose Washington Electric in University Place? 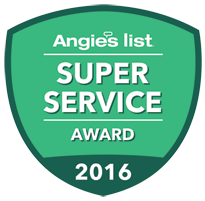 Family owned and managed electric contracting business, Washington Electric has bagged the title of Super Service Award from Angie’s List. Providing the customers of University Place with peak quality services at competitive prices is our main objective. 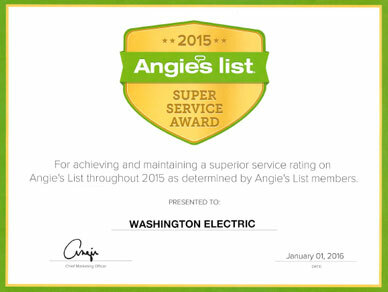 Anyone who wishes to install an electric generator in their home, must call Washington Electric today at 425-332-5855!